Cheerson has been making tiny quads for some time now, usually just cheap RTF crap but at least that gives them some experience jumping into this DIY micro fpv racer game. 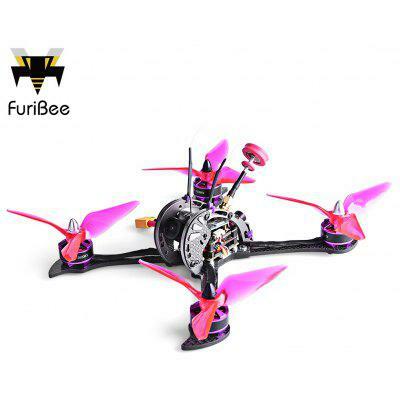 The Cheerson 117 has a carbon fiber X frame with a F3 EVO flight controller, 8520 brushed motors and a FX987T camera vtx combo. Ready to build and bind to PPM|DSM2|SBUS.